It’s safe to say that Chase wasn’t walking into his next show blind. “The Sopranos” was originally conceived as a feature film about “a mobster in therapy having problems with his mother.” Chase drew inspiration from his personal life growing up in New Jersey. He also stated that he tried to “apply (his own) family dynamic to mobsters.” Tony’s relationship with his mother, Livia, is partially based on Chase’s relationship with his own mother and he also spent time and therapy modeling Dr. Jennifer Melfi after his own psychiatrist. After input from his manager, Lloyd Braun, Chase decided to adapt it into a television series. In 1995 he signed a development deal with the production company Brillstein-Grey and wrote the original pilot script. Chase and producer Brad Grey, then of Brillstein-Grey, pitched “The Sopranos” to multiple networks; Fox showed interest but past on it. Chase and Grey then pitched the show to Chris Albrecht, at the time the president of HBO Original Programming, he decided to finance the shooting of a pilot episode. 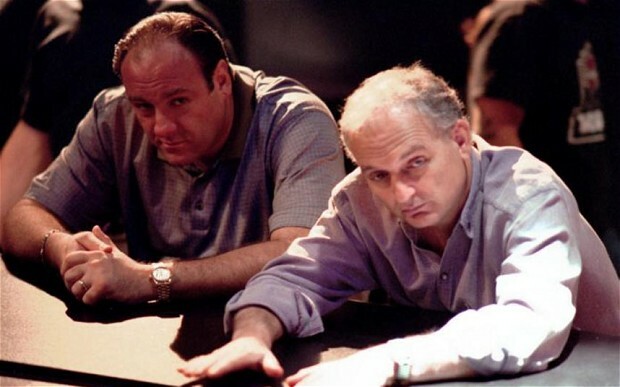 David Chase directed the pilot himself, once he finished he showed it to HBO executives, who then put the show on hold for several months. During this time Chase asked HBO for more money to shoot 45 more minutes of footage so that he could release “The Sopranos” as a feature film. 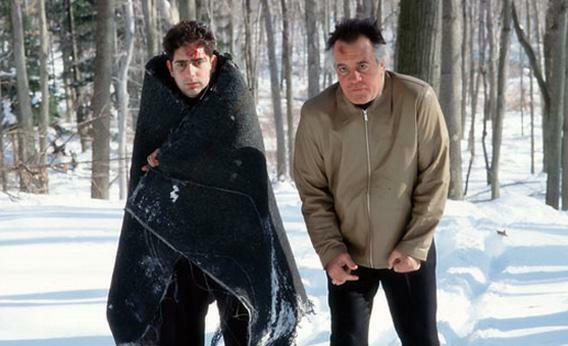 In December 1997, HBO decided to produce the series and ordered a 13-episode season. 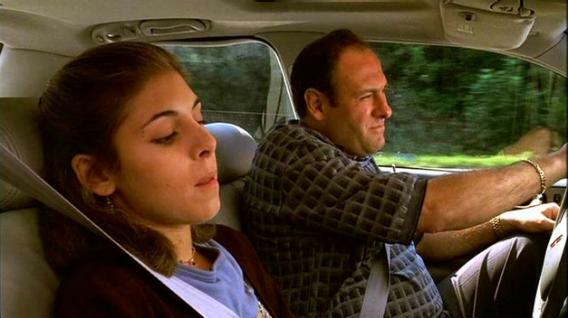 Following the initial airing in 1999, The New York Times stated “(The Sopranos) just may be the greatest work of American popular culture of the last quarter century.” From the first season forward “The Sopranos” received overwhelmingly positive reviews. Phrases like “best off..” and “history of television” were commonplace. The show won a plethora of Emmy and Golden Globe awards. It was nominated for the Primetime Emmy Award for Outstanding Drama Series in every year that it was eligible, it would finally win that category in 2004, and again in 2007. Winning in 2004 made it the first series on a cable network to win the award. The show earned 21 nominations for Outstanding Writing for a Drama Series and won the award six time, David Chase being the recipient 3 times. “The Sopranos” won at least one Emmy Award for acting in every eligible year except for 2006 and 2007. 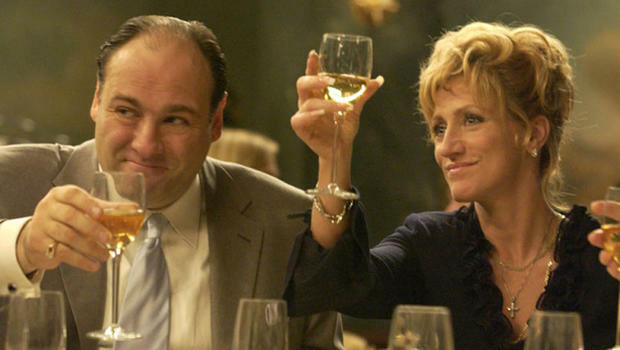 James Gandolfini and Edie Falco were each nominated six times for Outstanding Lead Actor and Actress, both won a total of three awards. Joe Pantoliano won an Emmy for Outstanding Supporting Actor in 2003, and Michael Imperioli and Drea de Matteo also won Emmys in 2004 for their supporting roles on the show. The series last six seasons and aired its final episode on June 10, 2007 with a shocking and divisive ending. The show was later syndicated with some of the more mature content censored on A&E. Additionally, the series was subject to critical analysis, controversy, and parody. The show is listed as one of the best by many outlets, topping our own list here. 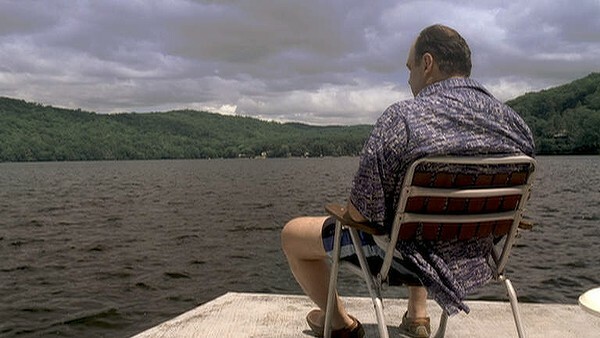 The Writer’s Guild of America named “The Sopranos” the best-written television series of all time while TV Guide ranked it the best television series of all time. 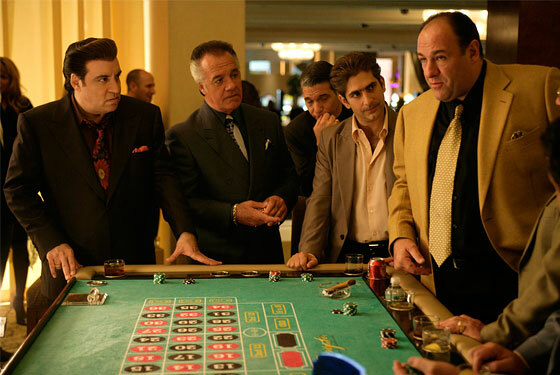 In the end you don’t have to love the classic films, TV shows, or video games that shaped the medium for today, but you should be thankful that there are works of art out there like “The Sopranos” pushing boundaries, taking giant leaps, and influencing many great works of art for the future.